Dress up your wrist with a beautiful 7.0 to 7.5 millimeter white Akoya pearl bracelet with your choice of pearls. Japanese Akoya pearls are revered and well-regarded across the globe. They are famous for their luster, shine and high quality and have appeared on the wrists of many famous women. White Japanese Akoya pearls are harvested from the Pinctada Fucata oyster, which resides just off Japan’s coast. The Pearl Source purchases these pearls directly from Japan, inspects them for quality and then personally crafts them into spectacular bracelets, necklaces and earrings. Each finished piece is then inspected again to ensure quality. By undergoing these rigorous tests and inspections, The Pearl Source is able to offer high-quality bracelets at affordable prices. Anyone can buy and wear Akoya pearls. They aren’t just for the elite or celebrities or royalty. They can be bought and worn by anyone of any age from any income bracket. White Akoya pearl bracelets sold by The Pearl Source are extremely affordable. 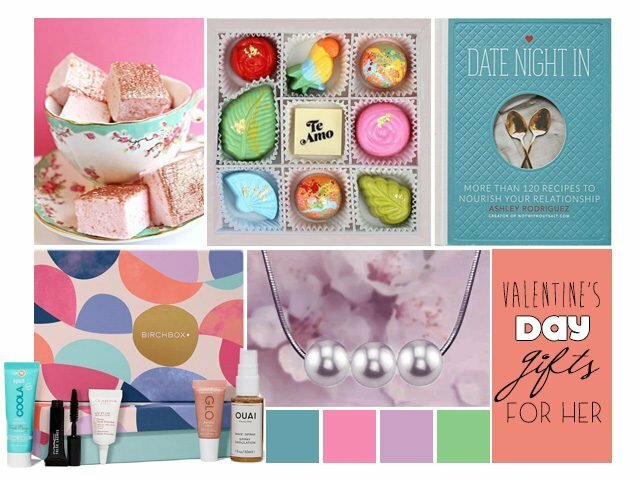 The Pearl Source offers deep discounts when compared to traditional retailers. Those discounts can be as much as 86 percent off normal retail prices. 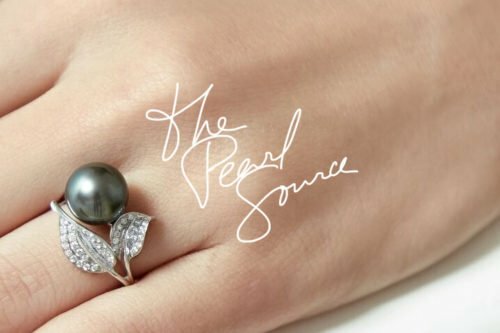 This is a significant bargain for all pearl jewelry lovers. The white Akoya pearl bracelets are available immediately. All you have to do is browse the product webpage and choose your favorite clasp, pearl color, bracelet length and quality level. After you’ve selected all of your favorite features, simply add the item to your cart. It’s incredibly easy, fast and convenient. The Pearl Source accepts credit card and PayPal payment methods. Shipping by UPS ground is free, and faster shipping can be requested for an extra charge. If you require a different or faster shipping method or customizations that aren’t listed, please call The Pearl Source at 1-866-877-3275.